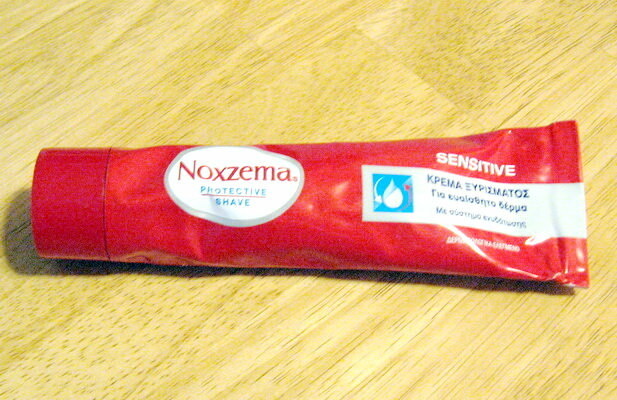 Noxzema Sensitive shaving cream in the tube, difficult to find. 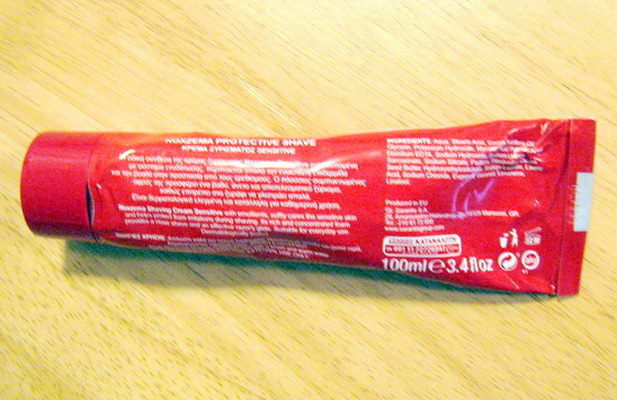 Used just 3 times. It makes excellent lather easily. The only place I've seen it for sale is on the auction site for $12.40. You can have this one for $10 shipped CONUS.